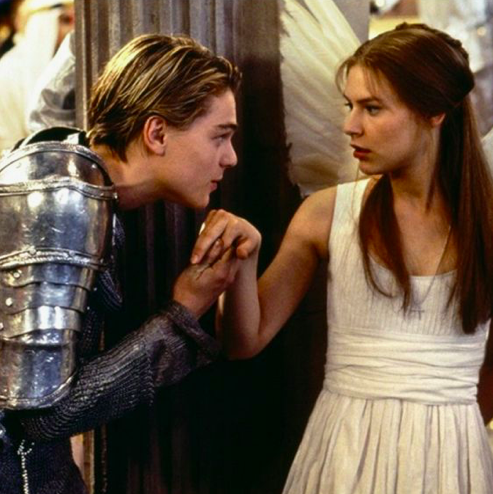 What better way to get in the ‘Valentines’ mood than to reminisce on the greatest love stories in literature? These couples show the different aspects of love that make their stories so famous and renowned in the romance genre. They may be traits that you share in your relationship or ones that you admire and aspire to. Either way these couples deserve the recognition. Disclaimer: many of them are tragedies that end in death and/or suicide. Anthony and Cleopatra tells the story of a passionate love that is overshadowed by minor things such as empire, war and life itself. Mark Anthony, being one of the three emperors of the Roman Empire, had a relationship with Cleopatra the Queen of Egypt. Their overwhelming and destructive relationship led to an eventual war against Octavius Caesar, where Mark cowardly ran after Cleopatra as she fled in her ship during war. Talk about issues. Another romantic gesture is when Cleopatra pretended, she was dead to cool her lover’s anger towards her. However, it didn’t turn out quite the way she was expecting. 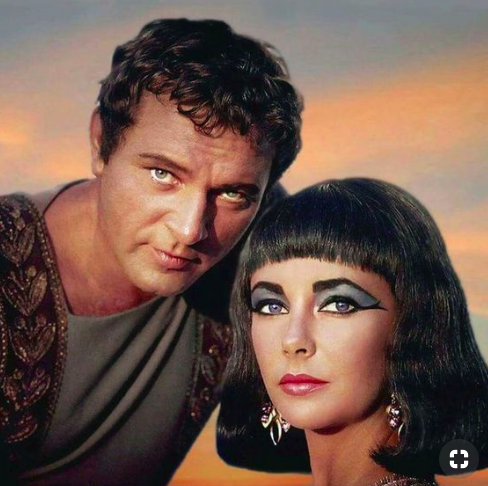 When hearing the love of his life was dead, Mark mortally wounds himself and dies in Cleopatra’s arms (he then learnt the truth) and because of this Cleopatra decides to kill herself too. Anthony and Cleopatra aren’t the usual innocent and heroic couple and that’s what I love about them. They are completely obsessed with each other and they are unapologetic about their love. For all the Arthurian lovers out there, the love triangle between Lancelot, Guinevere and King Arthur is the epitome of (controversial) chivalric love. The legendary affair between the greatest knight of King Arthur’s court (except Galahad) and the King’s wife, is full of adventure, quarrels and secrecy. Guinevere, the original damsel in distress, seemingly always needs to be rescued and who comes along, Lancelot. Their devotion to each other to is what makes them one of the most romantic couples in literature, as there’s nothing they wouldn’t do for each other. It’s a tale where the romance is almost on par with the bromance. Everyone knows the Round Table is where the love really is but Lancelot’s love for Guinevere exceeds his love for King Arthur, although there is a lot of lamenting over this. Oh, the tragic romance of these star-crossed lovers is one that first springs to mind when creating this list. I’m sure we’ve all read, heard of, or have watched the modern adaptation with Leonardo Dicaprio *swoon*. We all know the story of the ill-fated lovers, who fell in love at first sight, tried to run away together and not to spoil the ending but it ends tragically for them. What I love about them is that they are willing to fight for their love. Juliet, despite being young herself, rebels against her father and they concoct a plan that would have worked if the damned messenger got there on time. They see past their family’s feud and instead of giving up, they fight for their relationship, and they say romance is dead…. Finally, a story that doesn’t end in tragedy and where love defeats all obstacles. 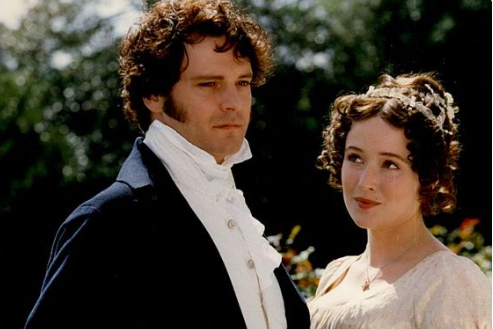 This is one of my favourite novels, as both the head strong and witty Elizabeth and the mysterious and handsome Mr Darcy overcome their pride and their prejudice and finally admit they love each other. It’s a novel that advocates marrying for love rather than money or status, in a time where that was the most romantic thing ever. Their witty banter shows how perfect they are for each other in personality and intellect. Doesn’t that scene when Mr Darcy proposes in the rain just make you want to scream yes? Many of you probably know the story, due to the popular movie (thank you Ryan Gosling). Of two lovers separated by class, who overcome their differences and gravitate towards each other no matter the odds. This movie might possibly be the epitome of romance with quotes like “we fell in love, despite our differences and something rare and beautiful was created.” The most romantic scene in this cheesy romance is the fact that Noah writes letters to Allie every day for 365 days *sobs uncontrollably*. Talk about dedication. The novel shows the obstacles you might face in a relationship, yet this is overcome by their patience and unending love for each other. Louisa and Will in Me Before You- Jojo Moyes. The book and the movie are equally as romantic as they are tragic. With just as romantic sequels that gets you hooked onto the series. Energetic and quirky Louisa takes a job as a caretaker for the young, handsome and disabled Will. They eventually fall in love with each other, as Louisa attempts to show Will the greater aspects of life to bring him out of his depression. Will is conflicted over his love for Louisa and his depression over his disability which ultimately keeps him from doing the things he loves. I love how different they are from each other, yet they are so compatible, all most like ying and yang, they bring out the best in each other. The moral of this article is that love is always different and unique and it is powerful…… It also offers great book and movie recommendations to read/watch on Valentine’s Day.